Project Canvas IPTV boxes will be arriving in UK living rooms by Christmas 2010, according to the BBC's IPTV programme director Richard Halton. Halton, speaking at a meeting on the still-controversial Project Canvas project being fronted by the BBC, made the bold declaration that we would only have around a year to wait to see the first Canvas boxes. "[They] will be on sale by Christmas 2010," reports MediaWeek. Canvas is still being discussed by the BBC Trust before it is given the go-ahead, but the industry appears to be coming round to the idea of the BBC and partners ITV and BT, setting the standards for the IPTV platform in this country. The Trust will publish its findings in the coming months, and is widely expected to rubber stamp the project. 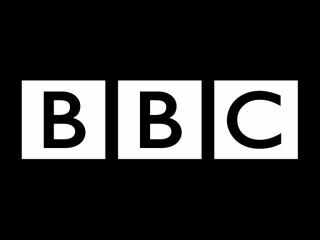 The BBC proposal involves them setting the look and feel of the electronic programme guide (EPG) and the early user interface – something that has drawn criticism not only from the likes of Sky – who are angry the BBC is getting involved in platforms instead of sticking to programmes, but also manufacturers who would like to set their own look and feel. But, with the IPTV world still waiting for a usable set of standards to unite manufacturers and consumers behind a common product, the potential is there for the Project Canvas standards to set the bar worldwide.